The patented Simota Carbon Charger Technology is simply engineered to breathe like no other. 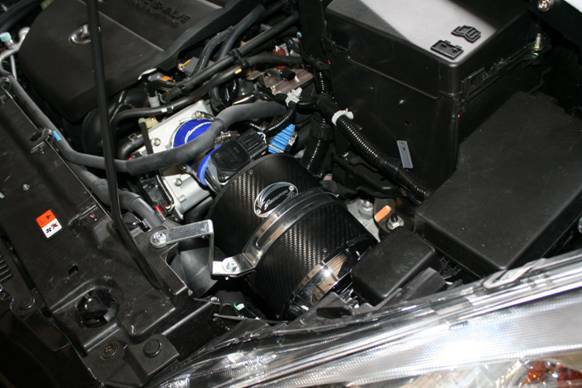 Each one is hand made from 100% carbon fiber with a custom made Simota non-woven dry fabric air filter inside. Proven to boost horsepower, torque and improves engine effciency. The patented design induces high pressure airflow into your engine adding up to 10 horsepower. This is the last air filter you will ever need.